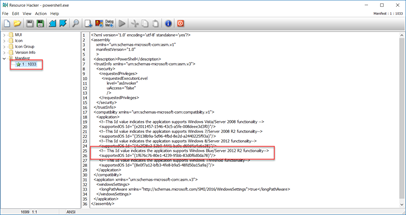 Similar things happened with applications checking if they had a specific version of windows components such as Internet Explorer. However this meant you needed to target specific applications that are at fault. The new approach is basically the reverse, you can mark your application as being aware of the changes in the GetVersion(Ex) Api by adding a special manifest to your application. 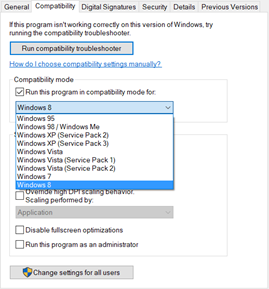 If you have such a manifest then you will get the real Windows version information. 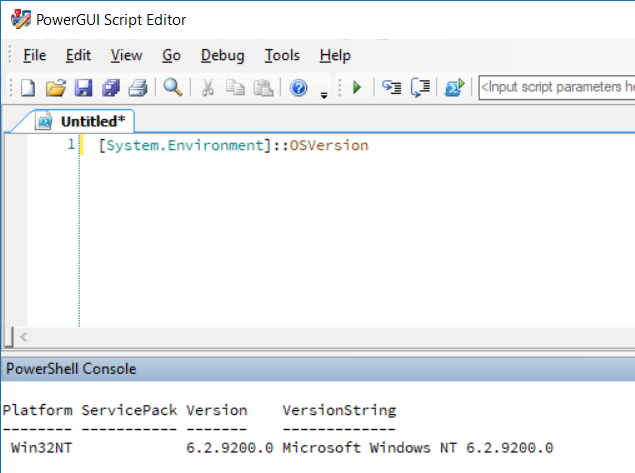 If you do not have such a manifest then you’ll get 6.2.9200 (Windows 8). So why is this relevant? Let’s check! So why are these editors producing different results? We now have 10.0.15063, 6.2.9200 and 6.3.9600. 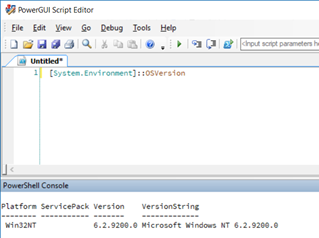 If you run scripts on your own systems only and you’re not using 3rd party tools and you’re not using Windows 8.1 (in which PowerShell.exe doesn’t have the manifest) you’re basically fine. 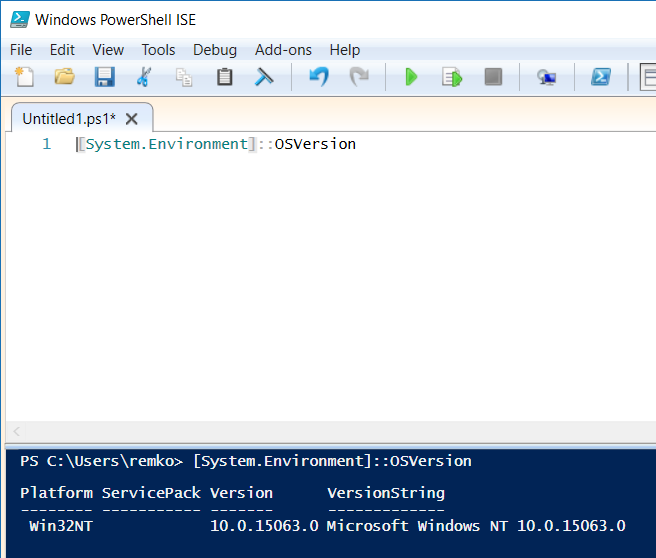 If however you share your PowerShell scripts or run them from other tools (e.g. 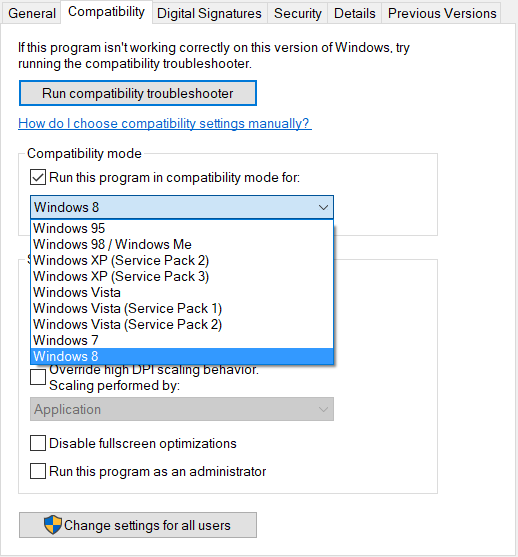 your favorite deployment tool or editor) then you may need to use an alternative method for checking the Windows version. 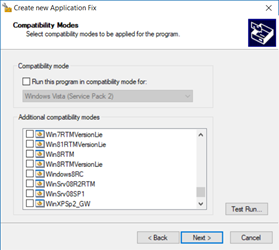 I’ve seen various create methods to get the Windows version without manifest like reading from the Registry, WMI queries, calling RtlGetVersion or VerifyVersionInfo. Please allow me to add my own method which is to read the version from KUSER_SHARED_DATA. Now you may wonder what KUSER_SHARED_DATA is. Geoff Chappell does a pretty good job to describe it here. 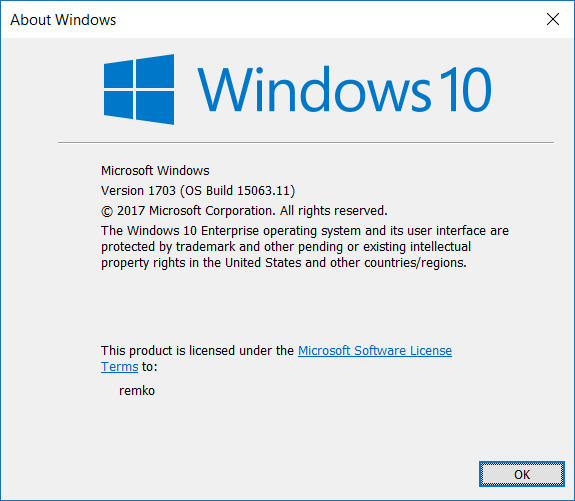 In a nutshell it is a kernel mode structure that is shared on a fixed address (readonly) with every user mode process since Windows NT 3.51. It is defined as a global constant SharedUserData and documented in the DDK since Windows 2000. In usermode it’s at the address 0x7FFE0000 for both 32- and 64 bit addresses. 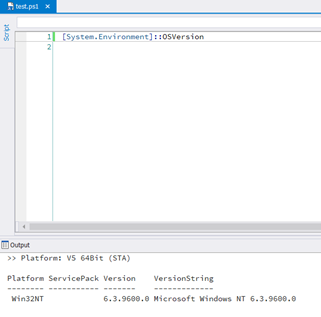 This means we can read directly from this address without needing to revert to C# and P/Invoke. Have fun and PowerShell away! 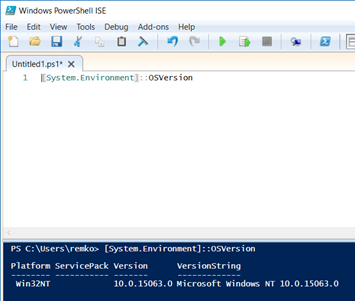 One Response for "Get Windows 10 Version Number with PowerShell"